This award is for a family starter home which is affordable for a first time buyer. 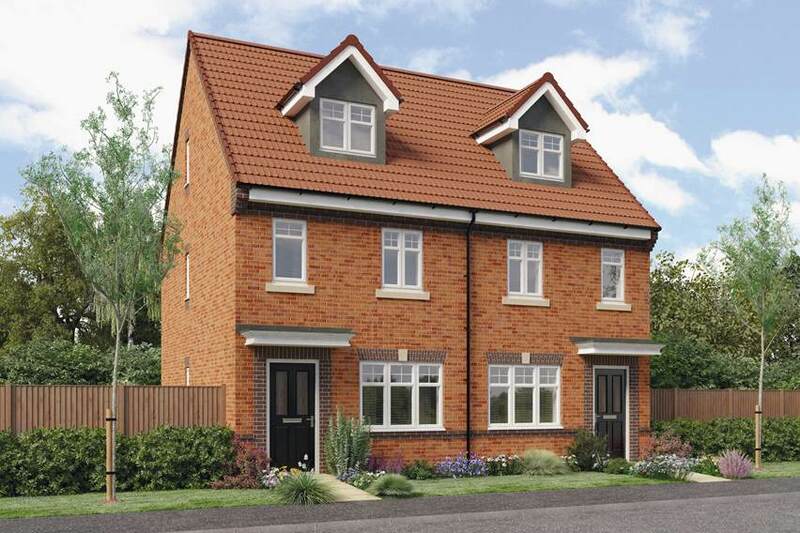 It should offer a comfortable environment, at a realistic price which is ideal for family living. 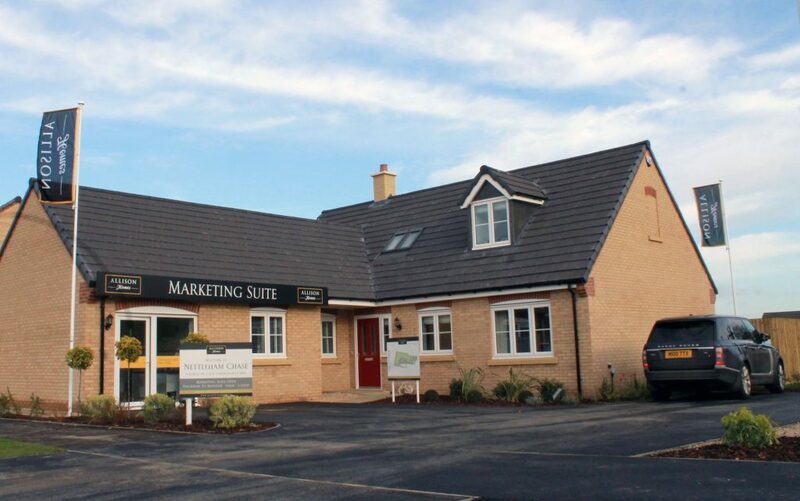 Allison Homes’ newest development in Lincolnshire is Nettleham Chase in Nettleham village. The new homes are thoughtfully designed and traditionally built to a high standard with a range of two, three, four and five bedroom properties to choose from. The four bedroom Folkingham type chalet bungalow is ideal for families, thanks to its generously proportioned rooms, en suite bathrooms, range of reception rooms and overall layout. Bungalows provide the ideal family space. Everyone living on the same level really boosts communication and family life in general benefits. Set in ample plots, bungalows give families room to breathe. Bungalows maximise use of floor space to provide plenty of room to spread out and enjoy life, including space for ‘privacy time’ as well as entertaining friends and family. Nestling in the hills of Lincoln Edge, Nettleham has a range of amenities for families, while commuting to Lincoln is easy. 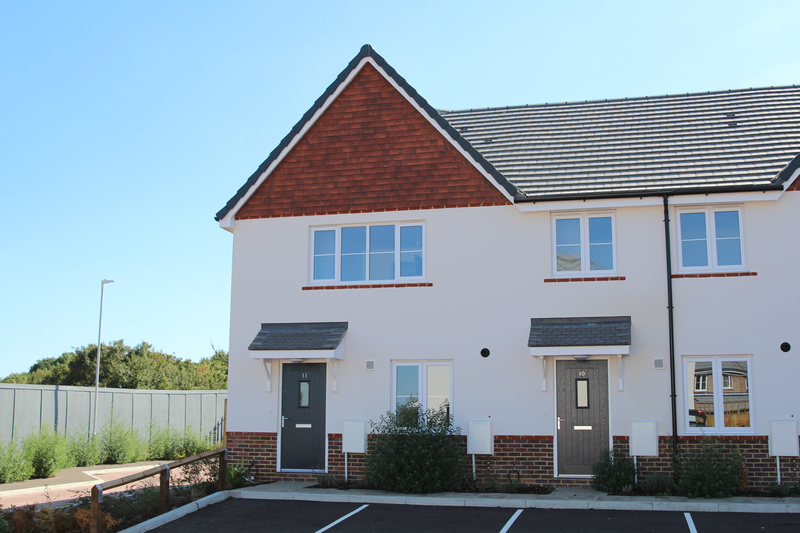 The Allward is a two bedroom family house offered by Countryside Properties (and in a joint venture with Home Group) as part of its highly regarded regeneration scheme Atelier in Harlow, Essex. This new project is aimed at providing high-quality mixed-tenure homes by replacing outdated post-war bungalows, making sure the new homes are well designed, genuinely affordable and attractive for first time buyers. The Allward, an energy-efficient 704 sq ft home, is an ideal choice for a first time buyer thanks to its excellent specification, sleek design and smart layout. Furthermore, the inclusion of high-quality flooring throughout and integrated kitchen appliances makes buying your first home even easier. Set over two floors, this house benefits from a considerate layout and ample space, as well as a rear garden, making it an ideal place for relaxing and entertaining. Set within stunning retained ecological areas and newly provided open space, The Quarry, a joint venture eco-development by L&Q and The Anderson Group, will breathe new life into the site of a former quarry in Erith, Bexley, which has lain neglected for the past 30 years. Designed by multi-award winning architects Studio Egret West; when complete, the development will consist of 600 eco-friendly homes, as well as a state-of-the-art, three-form-entry primary school – using the steep gradient and unique topography of the site to create a truly exceptional scheme in south east London. The majority of the contemporary homes at The Quarry are specifically aimed at families, with the unique mix of high-quality housing inspiring a true community feel. Competitively priced, all homes are available through either shared ownership or London Help to Buy, making them ideal for first time buyers. The three bedroom semi-detached Burley is a fantastic family home for first time buyers, featuring a large kitchen with dining area, spacious living room, rear patio and garden, family bathroom and en suite to the master bedroom. 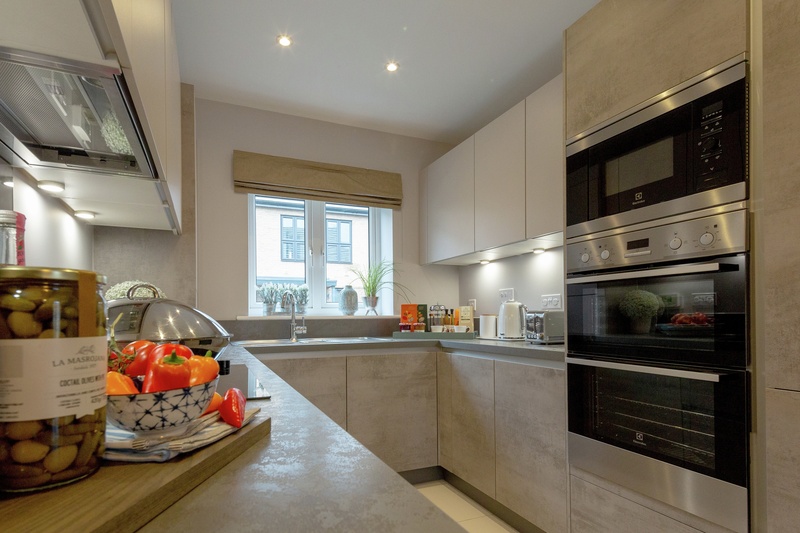 It features a high- quality specification throughout, which includes premium brand name appliances such as Zanussi, with ceramic tiling from Porcelanosa Symphony. Affordably priced for first time buyers at £214,995, purchasers can also take advantage of the Government’s Help to Buy: Equity Loan. Offering stylish living and exceptional value in a prime location in Clayton-Le-Woods, Oaktree Grange by Lovell Homes has a selection of contemporary three, four and five bedroom family homes. Situated within easy reach of the M6 and close to Leyland train station, Oaktree Grange includes a playground and a wealth of open space – making it ideal for growing families, where residents belong to a community but still enjoy their own privacy. The Tolkien at Croston Meadow is an elegantly designed three bedroom home ideal for first time purchasers with families. Offering the perfect balance of space, convenience and style, the Tolkien is a bright and airy home with a unique benefit for families in that it offers accommodation across three floors. Croston Meadow is a prestigious community, combining rural appeal with the everyday conveniences of day-to-day life, such as nearby supermarkets, doctors’ surgeries, as well as The Little Farm Shop that sells locally sourced produce. The three bedroom homes at Ridgeview combine carefully considered design details with the highest quality fittings, creating contemporary family homes ideal for first time buyers. Situated in the picturesque Kent village of Greenhithe, houses at Ridgeview are in a highly desirable location for families, close to excellent transport links and schools. Optivo has ensured the three bedroom homes encompass all the essentials for the modern family lifestyle, even including a large garden for children and pets to enjoy. The ground floor offers a generously sized kitchen with a variety of integrated appliances, and a light and airy dual-aspect combined living and dining area, so adults and children can socialise together. A sizeable store room, airing cupboard and downstairs toilet complete the ground floor amenities, assisting parents by placing all necessities on one level. 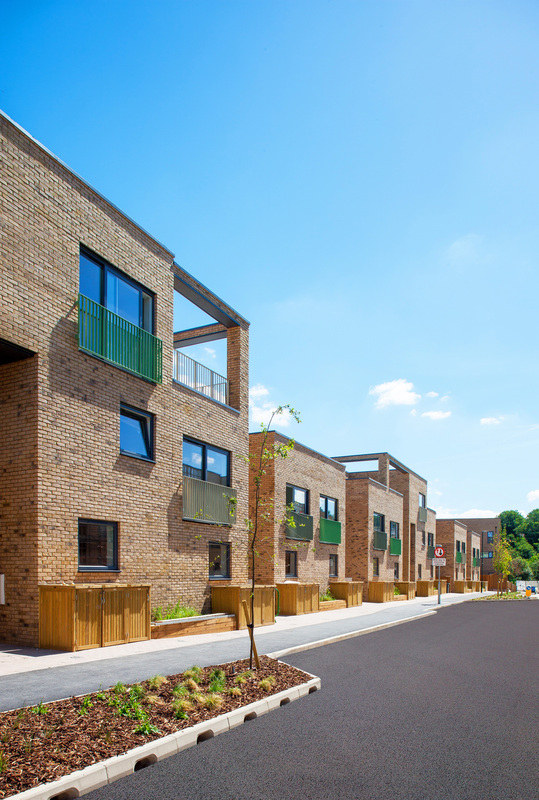 The homes were available with shared ownership starting at £370,000 with a 30% initial share.